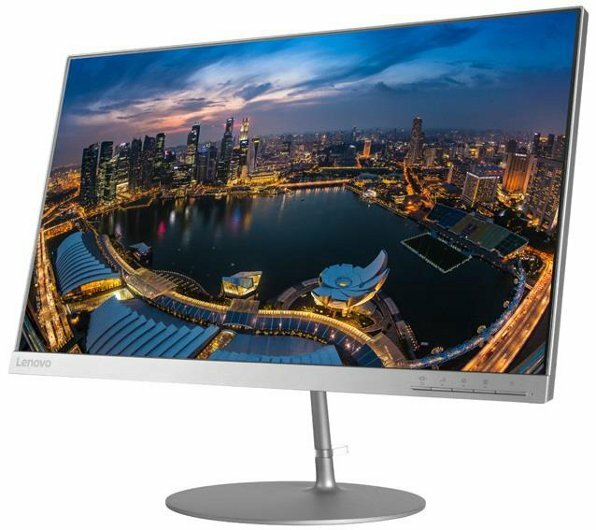 Lenovo L27q monitor provides an unobstructed viewing experience with the NearEdgless infinity screen. Boasting a QHD resolution, you can see 1.7 times more detail than a conventional Full HD monitor. The large 27" screen offers enough screen real estate to have multiple working windows at once. Complemented by a 100% sRGD colour gamut and 1.07 billion colours, picture quality is superb with vibrancy and fidelity. The impressive and elegant warm silver colour assures an eye-catching display that will be a centrepiece in your home or office. It has HDMI and DP interfaces for versatile connectivity with PCs. And with TUV Eye Comfort Certification, the L27q helps relieve eye discomfort with a flicker-free screen and minimal unwanted reflection.